It’s no secret that we love boards and we’ve designed quite a few of them over the years. Maybe one day we should actually compile all of them in a book or something? 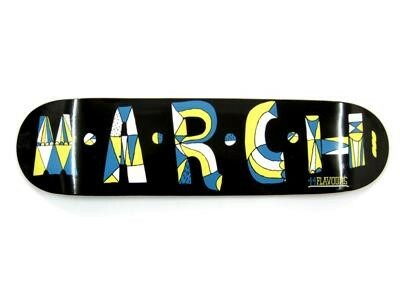 Anyway, here’s the latest spring-roller courtesy of a German indie company called March Skateboards.